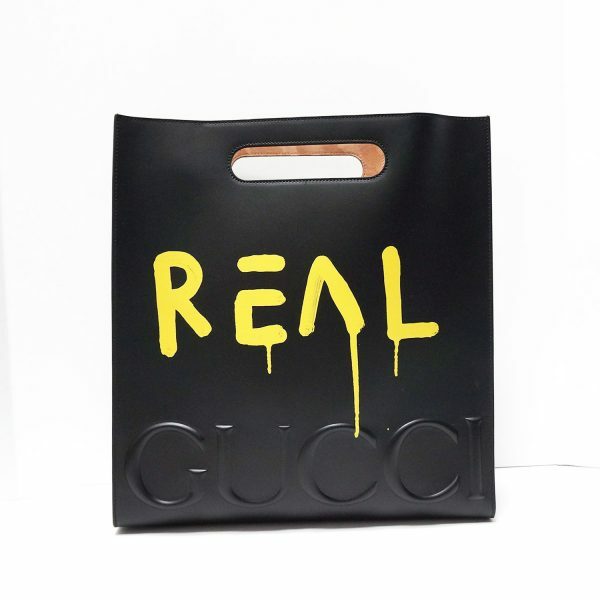 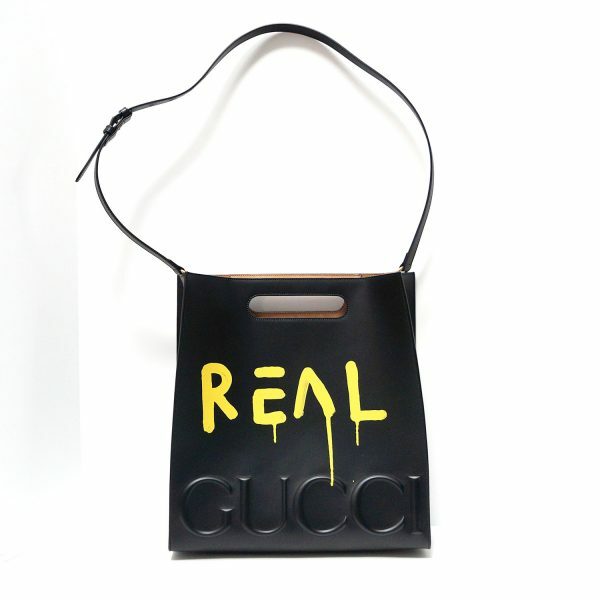 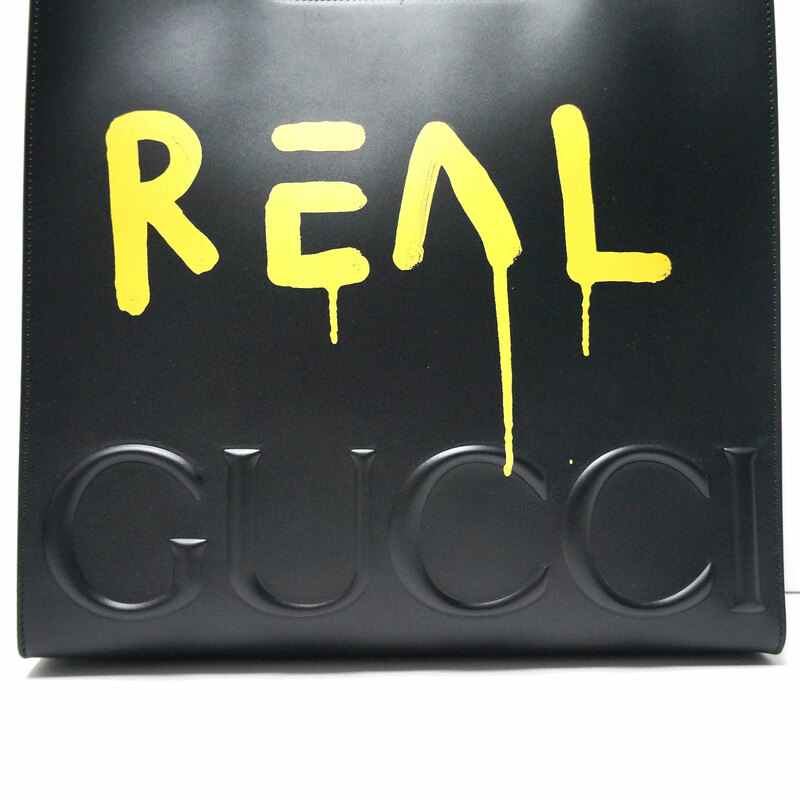 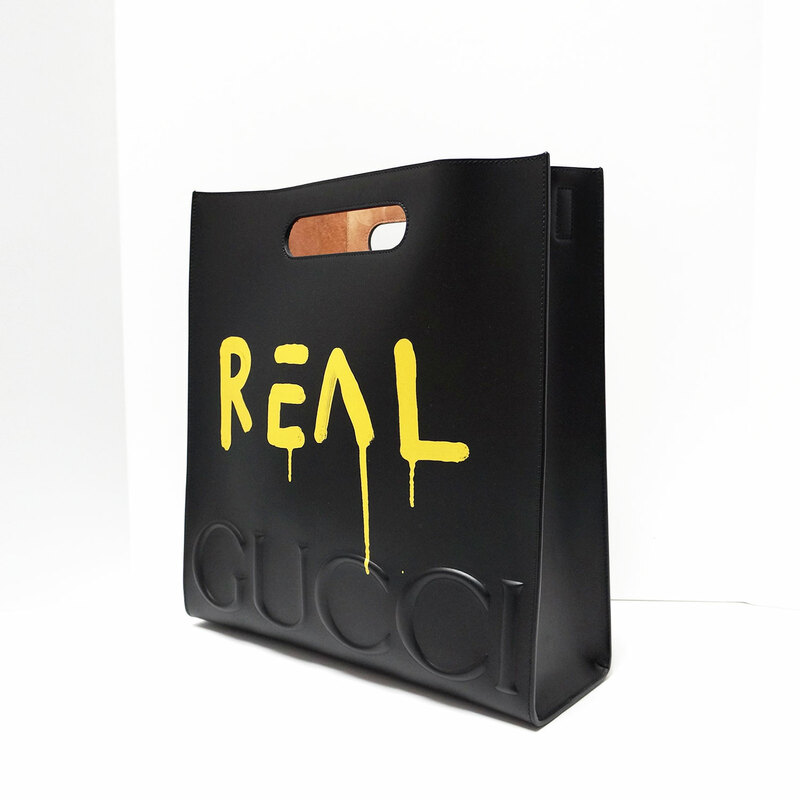 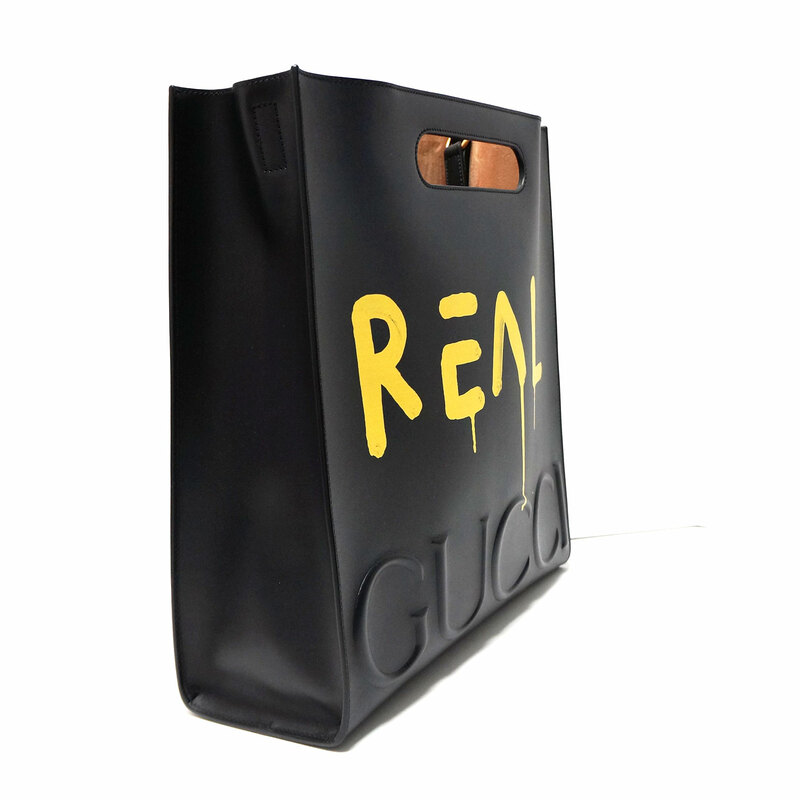 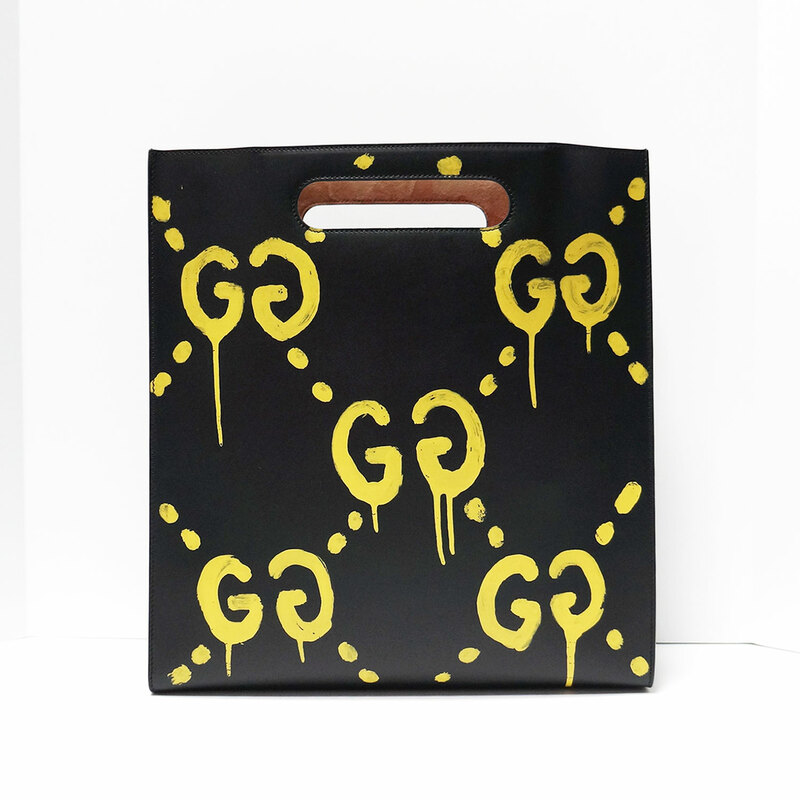 Killer GUCCI “Ghost” yellow Graffiti tote/messenger bag. 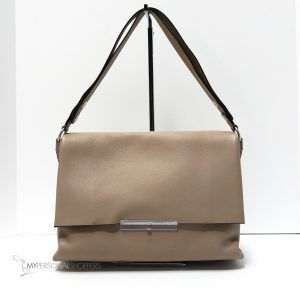 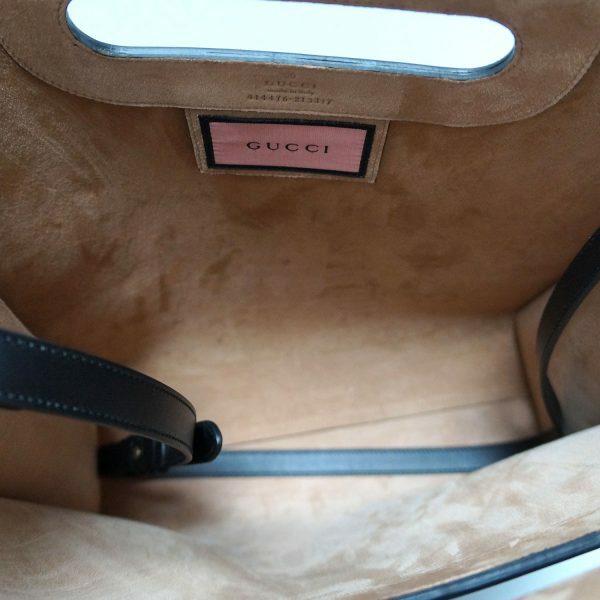 Limited edition, collector’s items in smooth leather and suede interior! 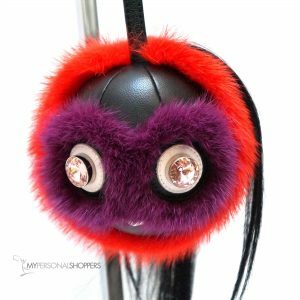 Show a little attitude with this one! 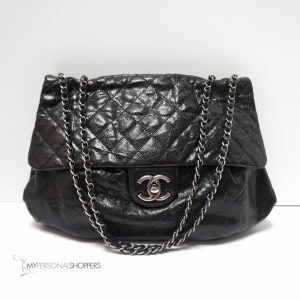 Real show stopper listed at half it’s original retail! 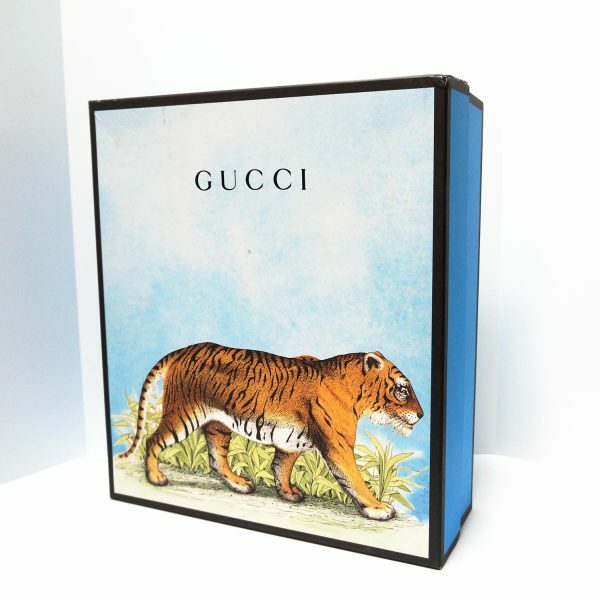 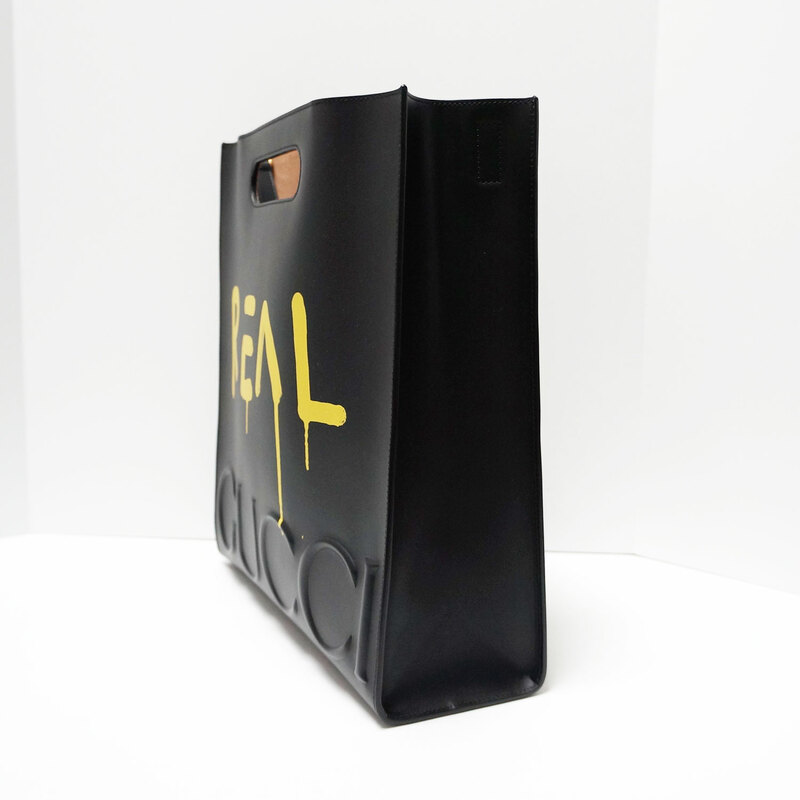 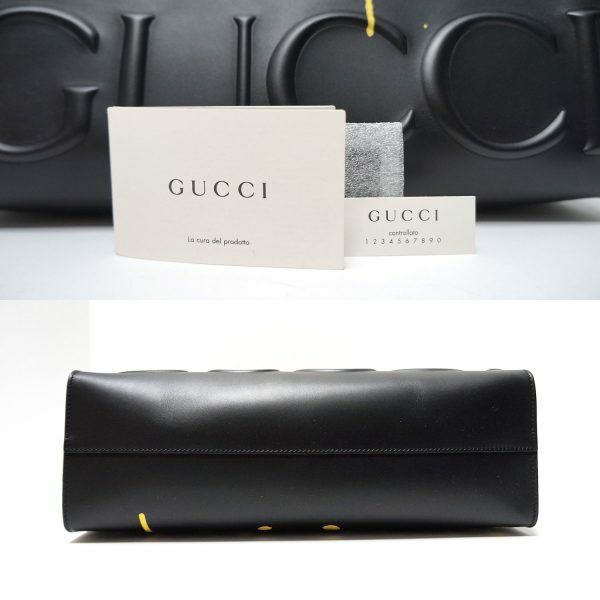 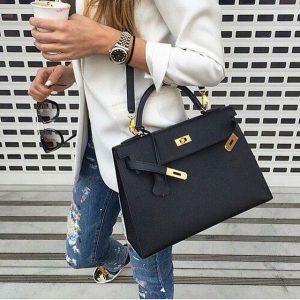 Comes with original Gucci lion box, card, booklet and dust bag. 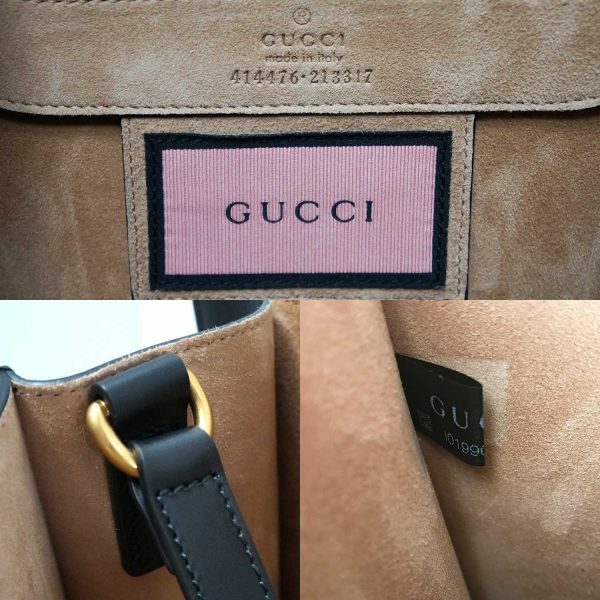 NEW, only tried on and sat in closet. Original retail @ $3950+tax!